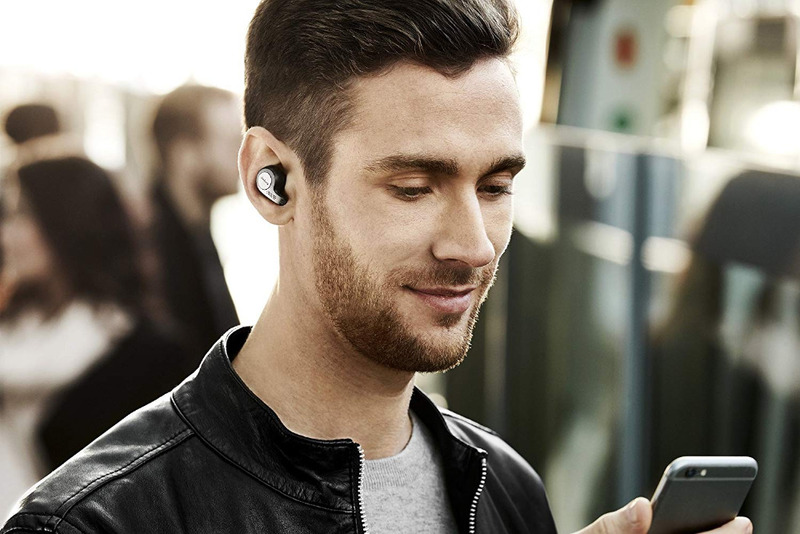 Jabra Elite 65t are third-generation true wireless earbuds. Experience the stability that lets you take calls and listen to music without worrying about dropouts. Offer up to five hours of battery life, and with additional power from the included pocket-friendly charging case, you can enjoy up to 15 hours of use. The unique four-microphone technology gives you effective wind noise reduction on calls. Helps block out noise to ensure clear sound reproduction. Jabra Elite 65t feature an IP55 rated design. Wherever your day takes you, your activities won't get in the way of easy, reliable access to calls and music. Provides external ambient noise into earbuds for awareness. You can instantly connect to Alexa, Siri or Google Now, which allows you to quickly get the information you need - whether that be setting appointments, finding events, or having messages read back to you.